The world�s biggest sovereign state fund is backing the London property market. The news comes at a time when the UK capital�s real estate market is reportedly at �historic lows� with conditions expected to remain challenging. There is a risk that Norway�s investment decision will end up being famous example of buyer�s remorse. Activity in both the London and UK housing market continues to slow, new buyer enquiries are at an 11-month consecutive low and agreed sales are down for the sixth month. There appears to be little sign of recovery given Brexit-jitters and the resulting damage from years of rampant inflation that has pushed prices out of the reach of many. Norway is possibly out on its own when it comes to confidence in the London property market. Foxton�s and the Royal Institute of Chartered Surveyors (Rics) are indicating that not only has the last year been tough but that it is set to continue into 2018. This makes for a tough situation for those who have little option to be involved in the UK property market or not. Many don�t realise that even if they do not own a property, they are still exposed to the risks involved in a housing crash. 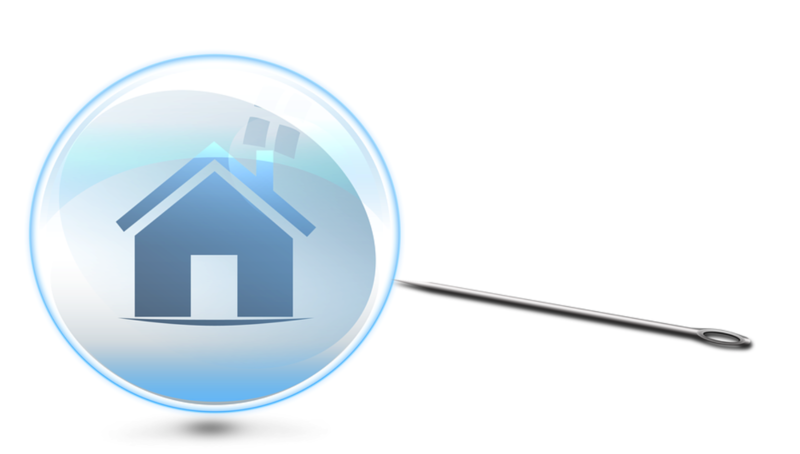 A downturn or total collapse of the property market would not just affect homeowners and mortgage providers. It would send major waves through the rest of the economy. Foxton�s profits for 2017 took a 65% hit thanks to a slowdown in the real estate market. Whilst they say that this was in line with expectations, few can have expected it to be this tough and to continue into 2018. The fall in profits has been blamed on Brexit uncertainty and stamp duty changes. These factors along with highly inflated prices have have driven sales in the capital to near record lows. Overall it is political uncertainty which currently appears to be preventing anyone from making any new moves on the housing ladder. A new survey of estate agents has shown that in London we are seeing the chronic housing shortage most concentrated. 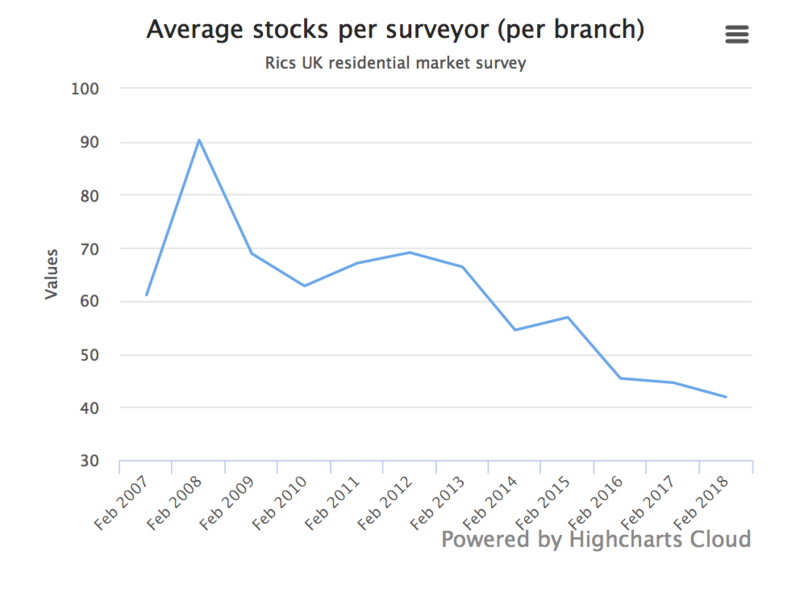 Rics�s monthly residential market survey found that the average number of properties on estate agents� books has hit a record low and is �unlikely to improve�. In the good times estate agents will have around 42 properties on its books, London branches are now reported to have just 33. Property website Rightmove says London property owners need to be aware that the capital has moved out of its boom phase. Sellers must be more realistic about the prices they are likely to sell for given they have fallen for the sixth month in a row. In the fourth quarter of 2017 London property prices fell by a sharp 4.3%. This was the worst quarterly performance since the financial crisis. The boom time was always going to come to an end. 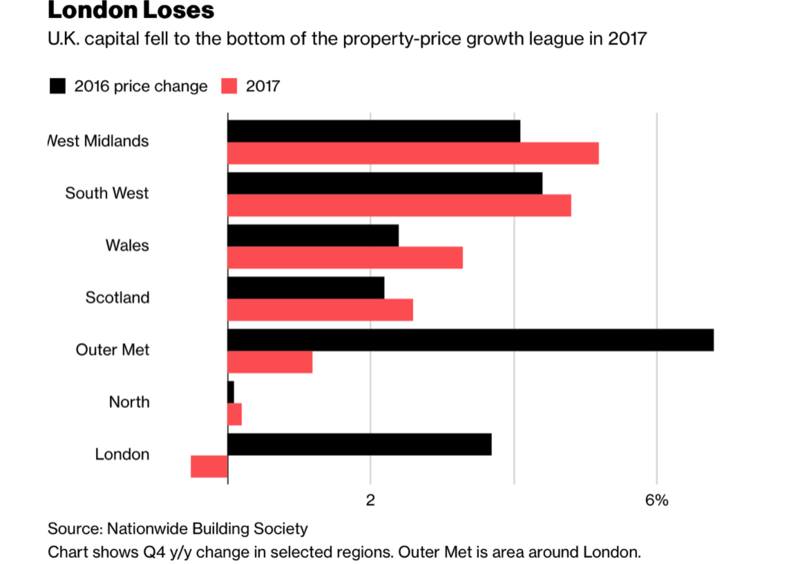 The surge in London property was thanks to easy monetary policy by the Bank of England and debt-fuelled spending from across the world. Neither were sustainable sources of income for the capital�s property market. The problem with London is that the boom has ended prematurely thanks to Brexit. Whilst many could predict the end of a boom created by tightening of lending, increased interest rates and unaffordable housing stock, no one knows how the likes of Brexit and a tricky political climate will really affect things. For most this is makes for an uncomfortable environment. Many are holding off from making expensive mistakes whilst major companies are getting out whilst they can. One notable exception is the world�s largest sovereign wealth fund. Norway backs London property but is anyone else? Unlisted real estate makes up 2.6% of Norway�s sovereign wealth fund. Within this London property accounts for over 22%, followed by New York and Paris. In contrast to many companies� opinions on London, the fund�s Chief Executive Officer told a press conference that they would continue to be bullish about the London market for the foreseeable future. This positivity will remain �regardless of what the outcome of the political discussion will be� over Brexit. Not everyone is feeling the love for London. The sovereign fund�s commitment comes at a time when major players in the City are making plans to clear some space in the capital. 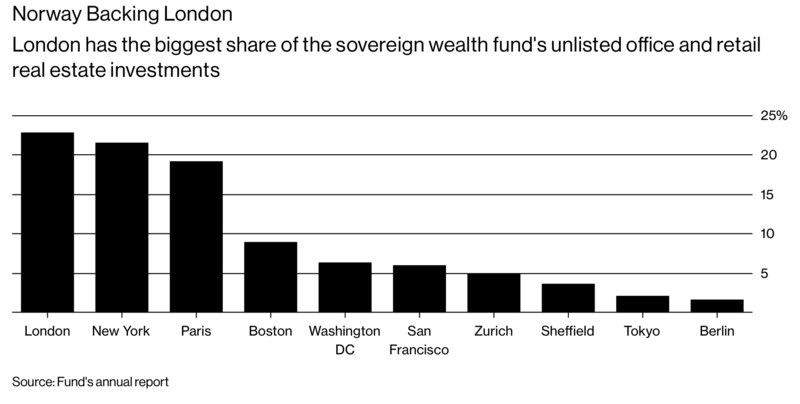 London, they believe, may no longer be able to hold its own as a financial hub. Earlier this year both Deutsche Bank AG and Credit Suisse announced plans to move some positions out of London to Frankfurt. Credit Suisse�s Urs Rohner has warned that banks have just a matter of weeks to act on any Brexit contingency plans once the final package has been announced. Figuring out how to effectively hedge property investments can be difficult. Luckily physical gold comes into its own. Thanks to its relationship with increasingly correlated interest rates and economic cycles, it may likely act as a good hedge in a downturn or indeed in a full blown London property crash. As stated at the beginning exposure to a potential property crisis does not just come about if you own or rent a property. All investors, savers and consumers are exposed, as we all have dependencies on the UK banking, financial and economic systems. All of which would be vulnerable in a property crash. You can take some heart from the fact that the crash will not happen overnight. Investors and savers have time to get their affairs in order. 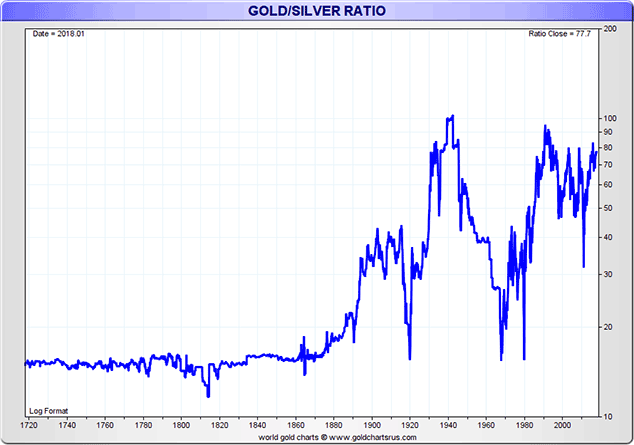 They have time to diversify and decide on a reasonable allocation to gold bullion. When choosing to invest in bullion choose to own physical gold coins and bars held in allocated and segregated storage in safer, less debt laden jurisdictions.